Your Fairy Godmothers are huge fans of facial masks. They are a nice pampering experience and do have added beauty benefits. Recently, we were introduced to a spice called Tumeric. Tumeric is a spice native to South Asia with many health benefits when ingested and applied on to the skin. 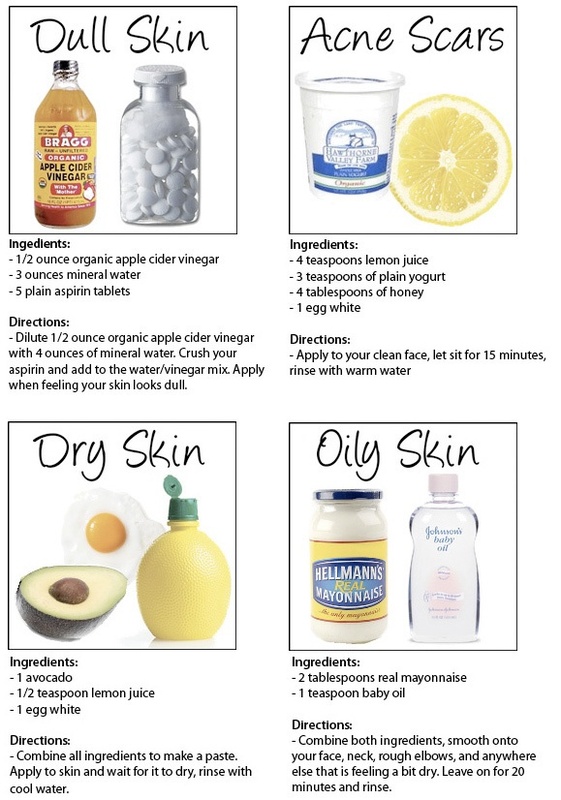 It can help with discoloration and psoriasis! Cheers for a bright complexion ! You can pick up tumeric in powder form in the spice section of your grocery store. 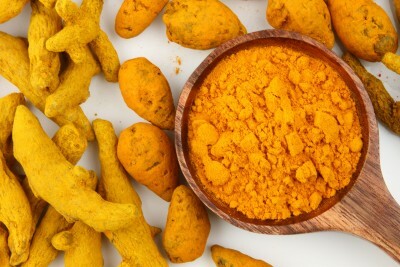 Click here http://www.healthdiaries.com/eatthis/20-health-benefits-of-turmeric.html and here http://multiculturalbeauty.about.com/od/Skincare/a/Turmeric-For-Beauty.htm for all the benefits of this exotic spice. So what do we do with this stuff? We put it on our precious faces, of course!